Ahead of India’s tour of Australia, the cricket pundits have already declared India the winner for the Test series which they assume would be one-sided against a mediocre Aussie side. We have another former cricketer to join the list of those who consider India as favorites. Vinod Kambli believes it is going to be a historic Test series win for India in the backyard of Australia. The Tim Paine led Australia Test side doesn’t have much experience which India can take full advantage of. “Our chances are bright. We are going to win the series (in Australia). 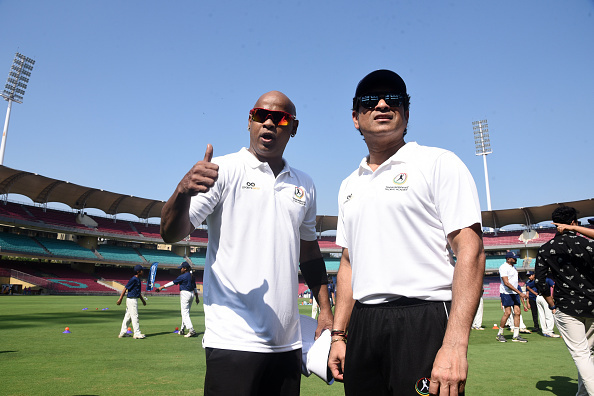 These two batsmen (Smith and Warner) are not there, so take full advantage,” Kambli told PTI on Tuesday on the sidelines of the second camp of the Tendulkar- Middlesex Global Academy. Prithvi Shaw impressed everyone in his debut Test series against West Indies. He was the highest run-getter in the series. “He is a stroke player, goes after the ball and likes to get runs. In fact, he likes to play his shots,” said Kambli. India will play three T20s and four Test matches, which will be followed by three One Day Internationals Down Under.